You arrive at a shop with a range of teas to pick from; there's green tea, white tea, black tea, oolong, mixed fruit tea; just to name a few. Which one do you pick? It's an overwhelming decision if you're a tea lover, and picking the right cup of tea is essential to unwind from a hectic day at work. Naturally sweet with a nutty flavour. 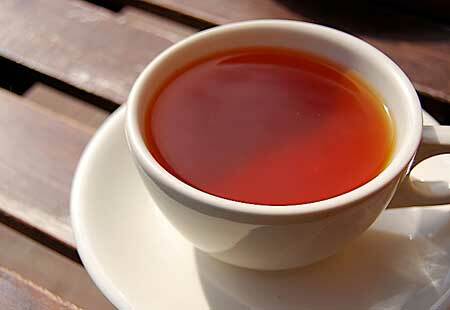 Red rooibos tea is stronger than green rooibos tea because it is a fermented tea. Rich in antioxidants: Protect our healthy cells from free radicals. Protect the brain from stress: Our constant psychological stress could increase free radicals which leads to oxidative damage. Therefore, the antioxidants will help reverse the physical negative effects of stress on the body and brain. 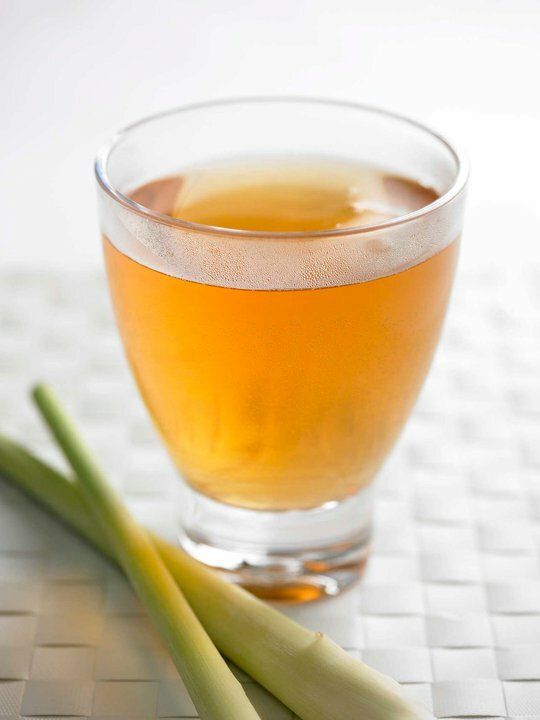 Lemongrass has a refreshing lemon-lime taste with a tinge of mint and ginger. 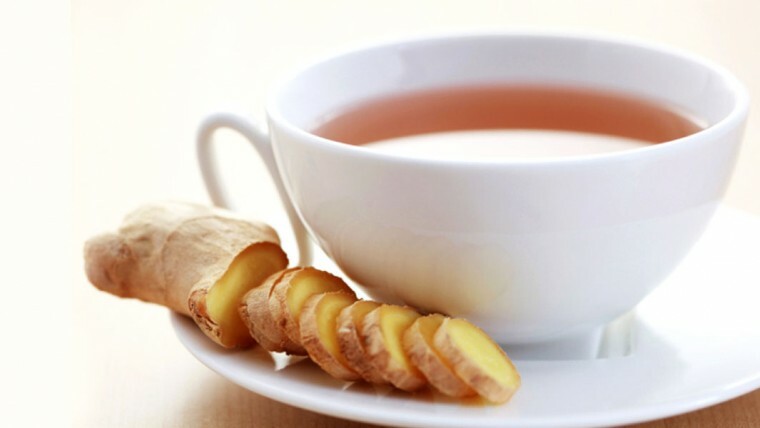 Ginger tea will give a comfortable spicy heat to the throat, with a subtle sweetness to counter balance the kick. 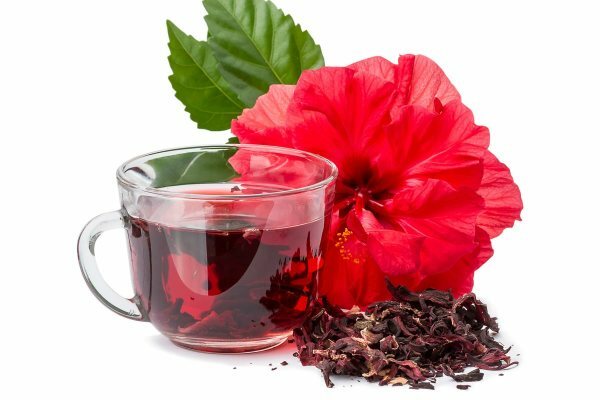 The ruby red roselle tea gives a sour taste, yet has a flavour similar to cranberry. All these teas are served at Cedele branches.